After spring student orientation and placement tests, AKP has its annual New Year’s Party! Here, our spring students met their host families for the first time. 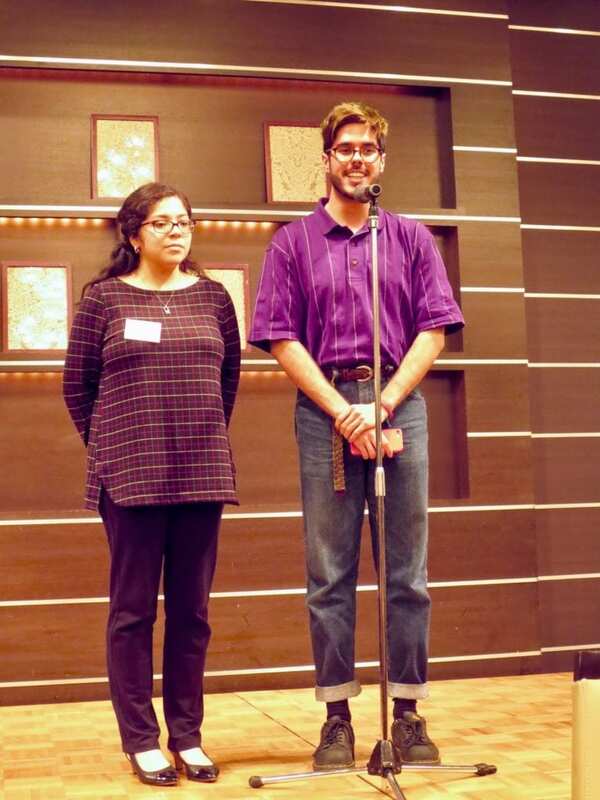 Maria Hidalgo Romero (Williams College) and Fernando Barcelo (Pomona College), two spring students, greeted everyone in Japanese.